Pushpa Devi is a member of the gram panchayat in the Rohtas District and is very interested in local law, policy and education. She has worked to ensure that the schools in her panchayat operate properly and has work to ensure schools have clean toilets and clean water access. Pushpa has also increased school attendance of girls, improved their learning outcomes and made people in the village more enthusiastic about education. 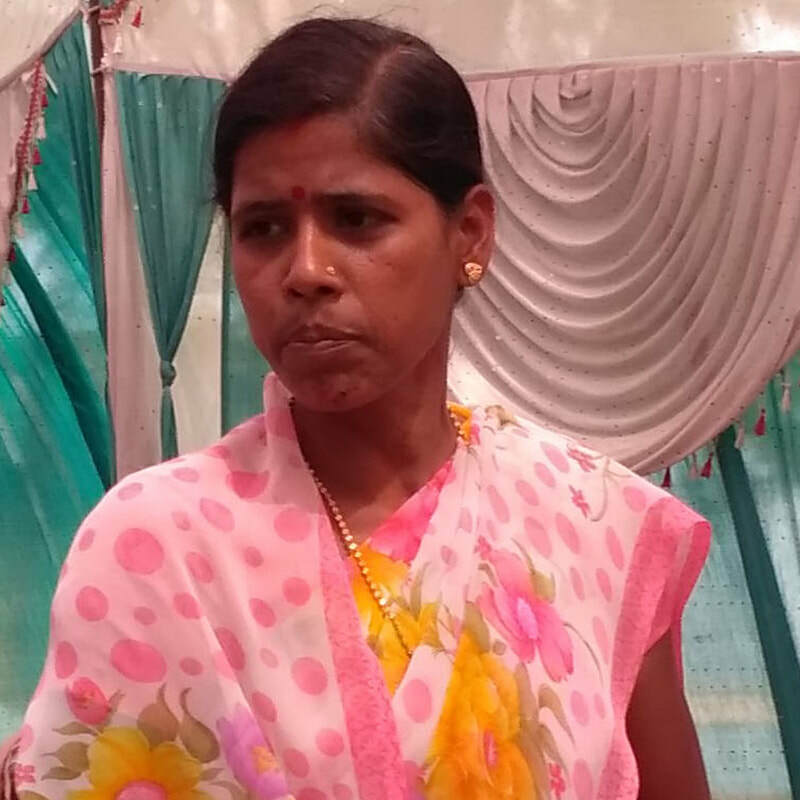 She has participated in many trainings and workshops such as the Mahila Netratva Karyashaala workshop to learn to use her position of influence to affect positive change in her panchayat.